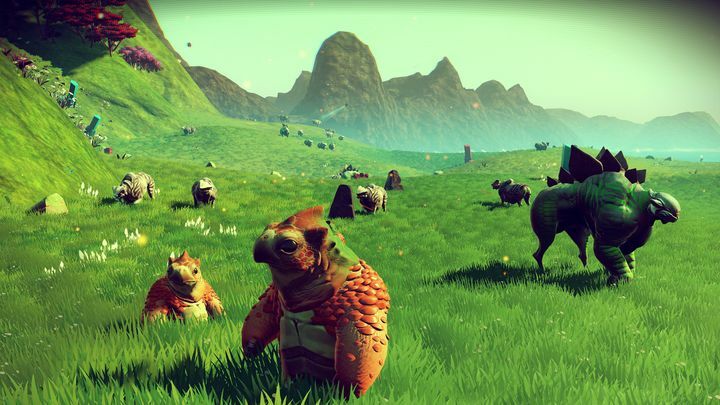 Many gamers were bitterly disappointed when it was announced that the eagerly awaited No Man’s Sky video game would not be released in June as was expected, and that the game’s release would instead be delayed until August 9. After all, the epic space exploration and combat simulator is one of the most eagerly awaited video games of the year, with many gamers looking forward to playing developer Hello Games’ sci-fi epic this June. And perhaps the most noteworthy feature of No Man’s Sky is that the game’s planets are randomly generated every time you play, with the game offering nearly infinite replayability. And although it remains to be seen whether the game’s bazillion planets will be that different to each other to warrant spending many long hours playing No Man’s Sky, or whether things will become repetitive quickly, the truth is that some fans of epic space video games cannot wait to get their hands on this game, even if they will now have to wait longer to sample No Man’s Sky delights. But still, it is clear that No Man’s Sky is not the only high profile video game to have its launch date moved back, as other eagerly awaited and big-budget games like last year’s The Witcher 3: Wild Hunt were also delayed. Actually, Polish outfit CD Projekt’s games was originally slated for release in late 2014, with the game’s launch date being later moved to February 2015. The game was later delayed again for fine-tuning, and eventually came out in May 2015. The Witcher 3: Wild Hunt was one of the biggest games of 2015 though, so obviously gamers were not that riled by having to wait longer to play what turned out to be one of the best video games made to date. Even video game classic Half-Life 2 was delayed for over a year back in 2003. Another case in point is Valve’s masterpiece Half-Life 2, which many players were hoping to get their hands on in late 2003. And there’s no doubt that Valve’s game was one of the most eagerly awaited games of that year, with Half-Life 2’s revolutionary graphics and physics meaning that many players were anxious for the game’s release that year. 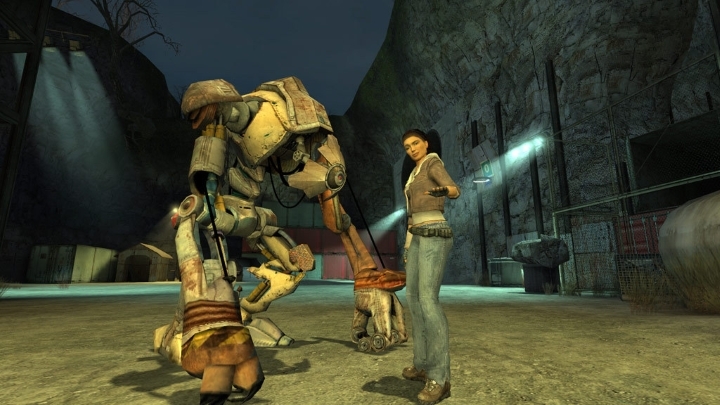 But alas, those eager to play Half-Life 2 would not be able to play the game until fall 2004, in what was one of the most controversial video game delays in gaming history. So those upset by No Man’s Sky delay can take solace in the fact that this may yet turn out to be a great game after all, and that a 2 month delay for a major video game is hardly the end of the world. So here’s hoping that Hello Games’ No Man’s Sky is every bit as a good as gamers expect when it finally launches this August. Note: No Man’s Sky will be released on August 9, 2016. Available on PS4, Xbox One and PC. Next: Will E3 2016 be a show of surprises?